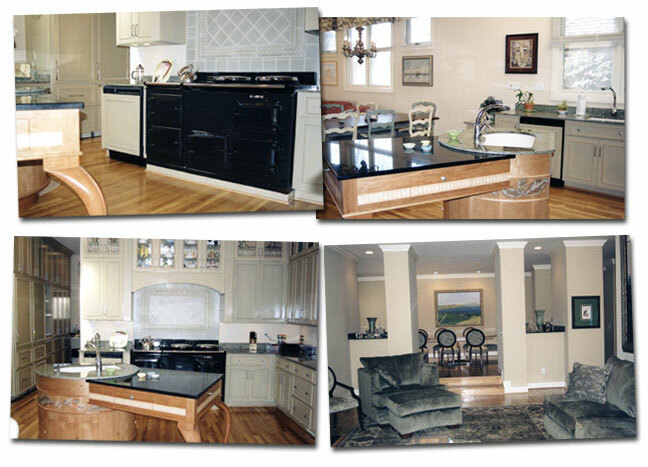 We were hired by the this family for a complete home renovation after a referral from a mutual acquaintance. This contemporary styled home was in need of updating and new finishes. One of the major places that the family wanted to make changes to was their kitchen and adjoining family room area. As an Orthodox Jewish family they required a kitchen, which kept them in compliance with their dietary law. the invaluable information we learned regarding keeping Kosher.